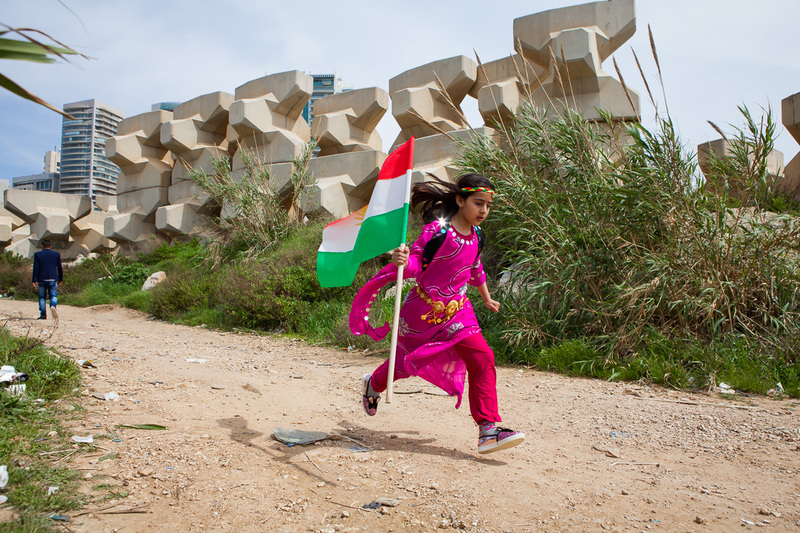 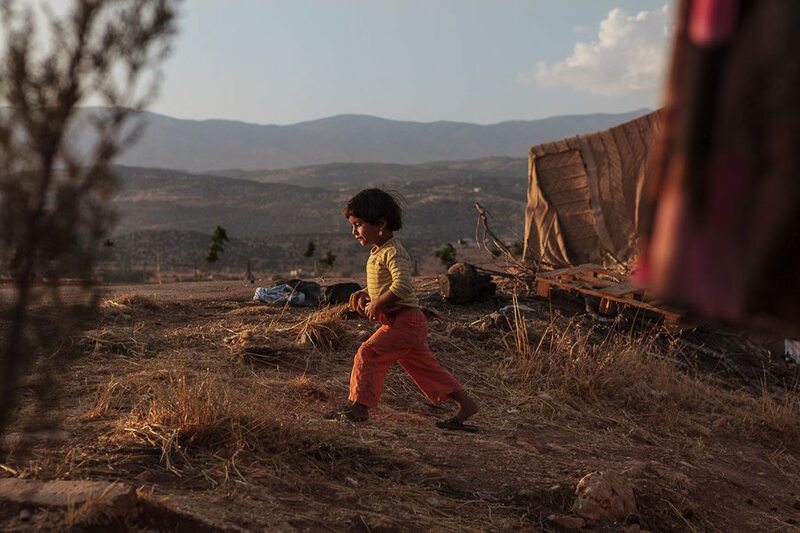 Lebanon’s Kurdish community – many of whom are refugees from the Syrian parts of Kurdistan – celebrate Newroz at Dalieh, a rare piece of public space near the sea in Beirut. 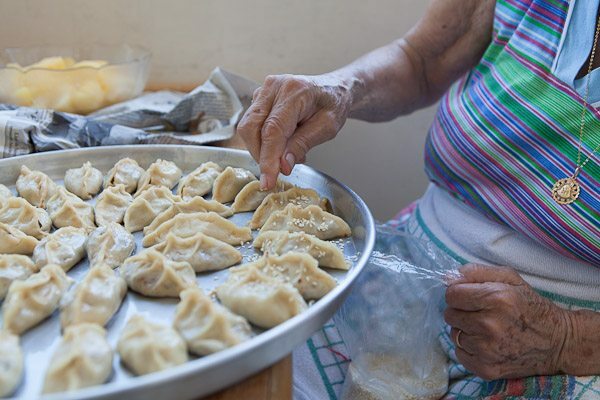 In Algeria, the most visible sign of the country’s over 40,000 Syrian refugees is many newly opened restaurants. 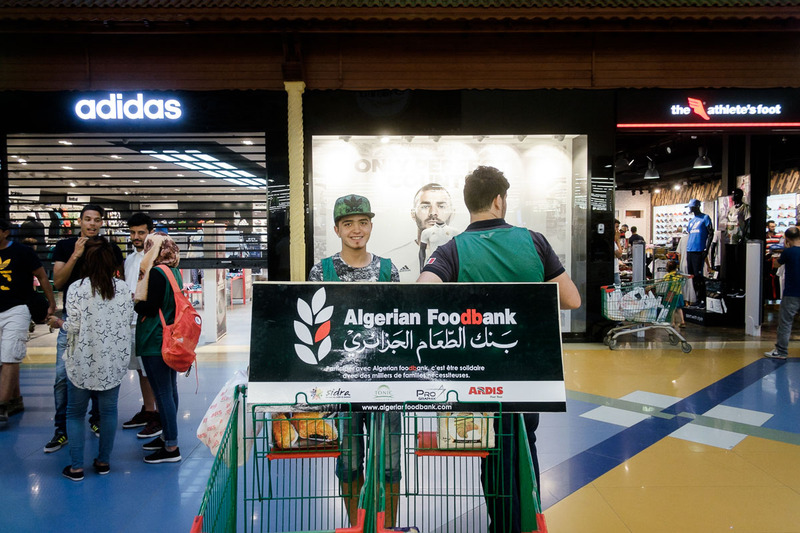 Entirely youth-run, the Algerian Food Bank collects groceries from shoppers, to feed families during Ramadan. 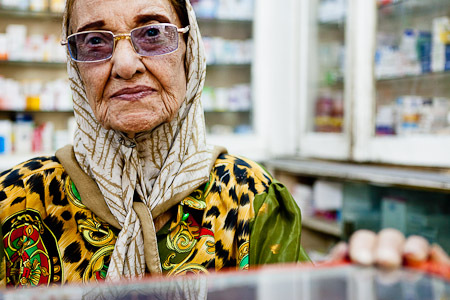 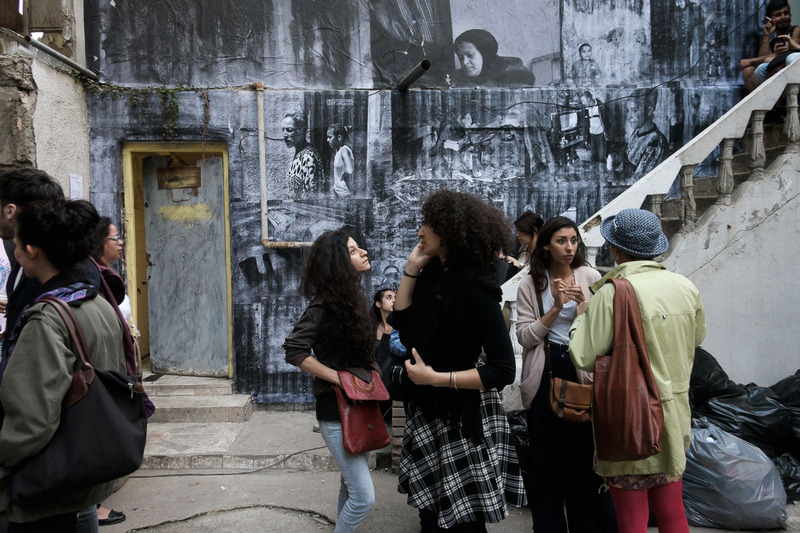 Picturie Générale exhibits new Algerian art in one of Algiers’ iconic old markets, closed for the past thirty years. 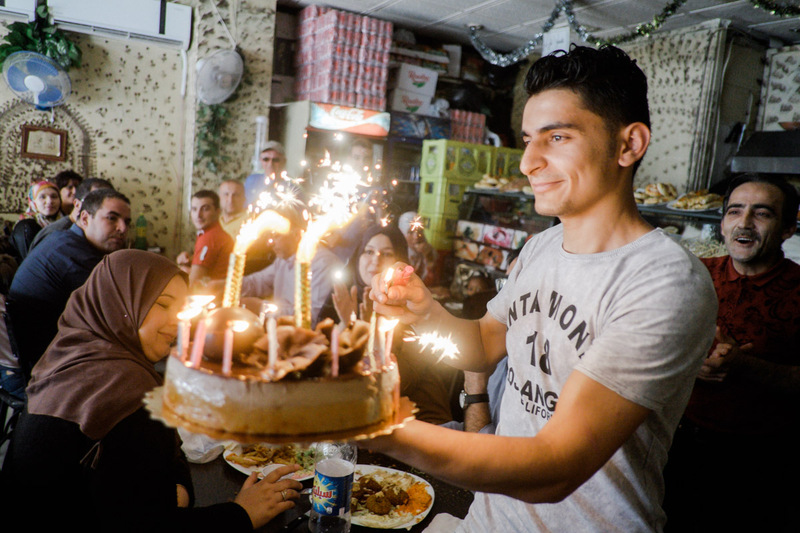 An age-old saga of peace, love and war bringing together youth from Tripoli’s long time adversaries Bab Al-Tabbaneh and Jabal Mohsen. 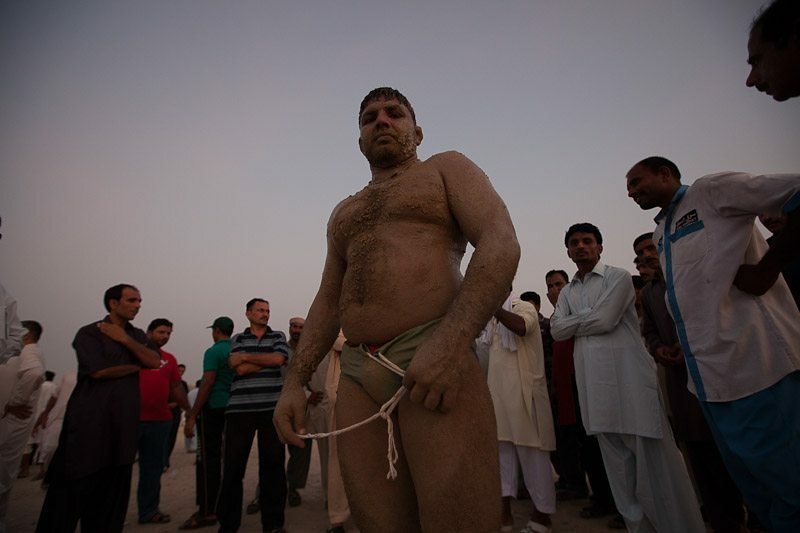 On an open, dusty field nearby Dubai’s fish market, the age-old Indian/Pakistani kushti wrestling gathers crowds of spectators every week. 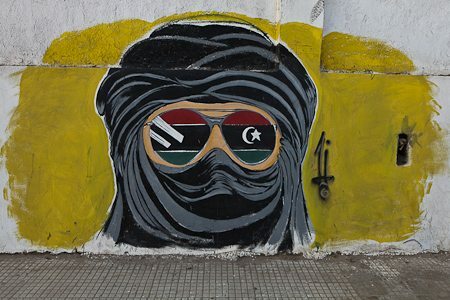 A year after the end of the war/revolution, the walls of Libya have exploded with street art – from Benghazi to Tripoli and in between.